A Wood Close Farm warm welcome awaits you, when you visit our dairy farm on the outskirts of Skelton village near Penrith. When choosing a hat our friendly helpful advice helps even the most worried hat wearers find a hat they feel confident in. Opening hours are flexible to suit you, evening and weekend appointments are no problem, though a phone call in advance would be much appreciated. 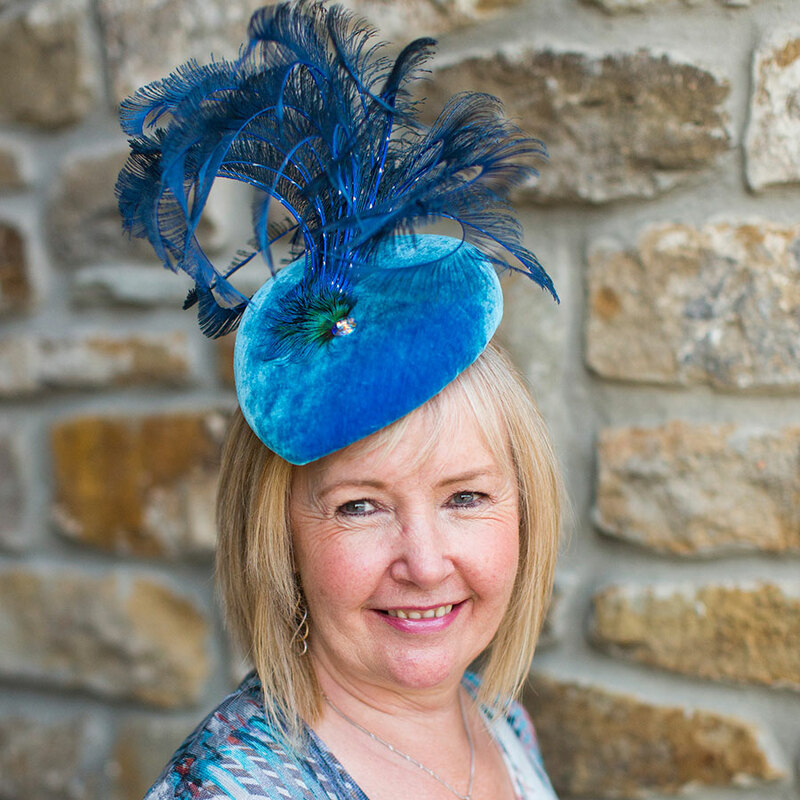 Choose from my extensive range of hats from a number of British designer labels, from unusual flamboyant creations to classical couture pieces the extensive range we have often surprises our customers… our popular accessories add the finishing touch. There are steps up to my showroom but not to worry, I have other areas of the farm we can use to suit wheelchair if required. Wood Close Farm is also situated on the outskirts of the Lake District, 3 miles from Hutton in the Forest House and Gardens which is the home of Lord and Lady Inglewood and 10 miles from the historic market town of Penrith. We are also within easy reach of Carlisle with its famous castle and beautiful shops and 20 minutes from the Lake District town of Keswick.